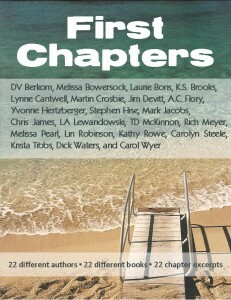 First Chapters is an introduction to twenty-two cutting edge indie authors. Some of them are award-winning, some are bestselling, and they all, at one time, joined forces at IndiesUnlimited.com: a site dedicated to the indie author movement. 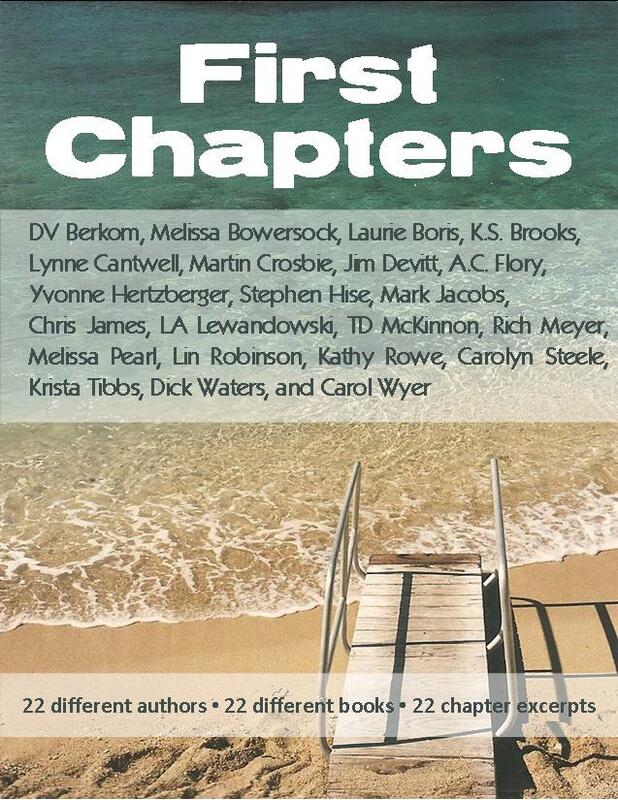 This volume includes a wide array of genres and unique voices.